From turn-key pricing to detailed customizing: Wilden caters to all demands and budgets. 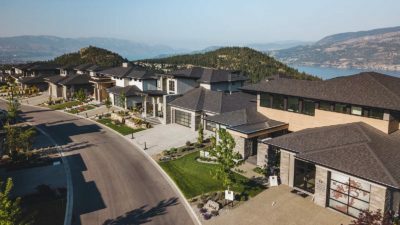 If you are thinking of buying a new home in Kelowna, simply choose your ideal mix of creative home design and pre-priced options. Do you want to design and build a custom home? Our builders work with the area’s finest designers and architects to offer you a wealth of inspiration and excellent guidance. Discover thirty-eight unique Wilden home plans and designs. Each of these designs leave plenty of room for customization. Build your dream home in Wilden. Our builders will provide you with lots of inspiration and guide you through the process. Come up to Rocky Point Drive to see our Wilden Parade of 5 Showhomes – open daily from 1-5 pm, except Fridays. 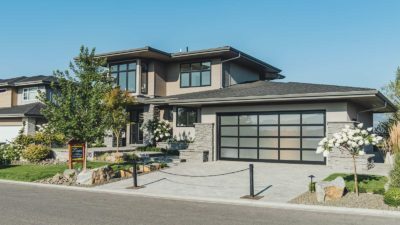 Considering building a new home in Kelowna? The best place to start is by visiting our Showhomes, created by Wilden’s select builders. Get a sense for how you would look and feel in your new home.